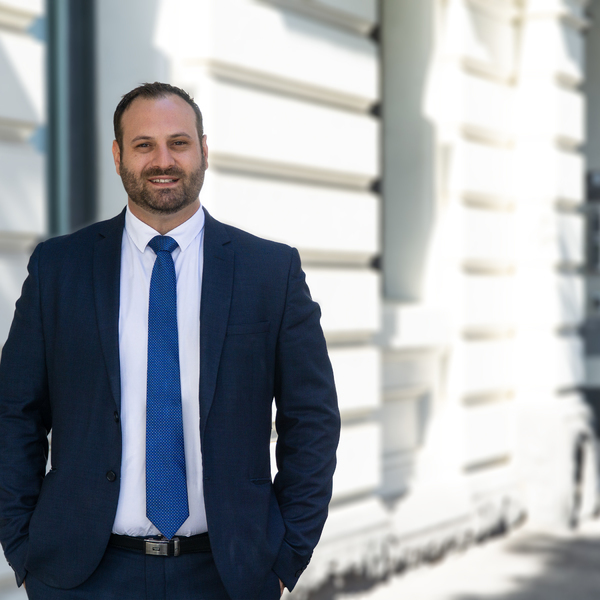 Over this time he has developed a thorough knowledge of the Melbourne property market and the variety of dwellings within it. This ensures he provides realistic and accurate property valuations and targeted advertising to specific segments of the market for his vendors. In his spare time, Mark likes to spend time with his wife Vicky and daughters Natasha & Liana, enjoying many places Melbourne and Victoria have to offer. His main hobbies and interests are boating, golf and DYI projects around the home, but his main passion will always be property.